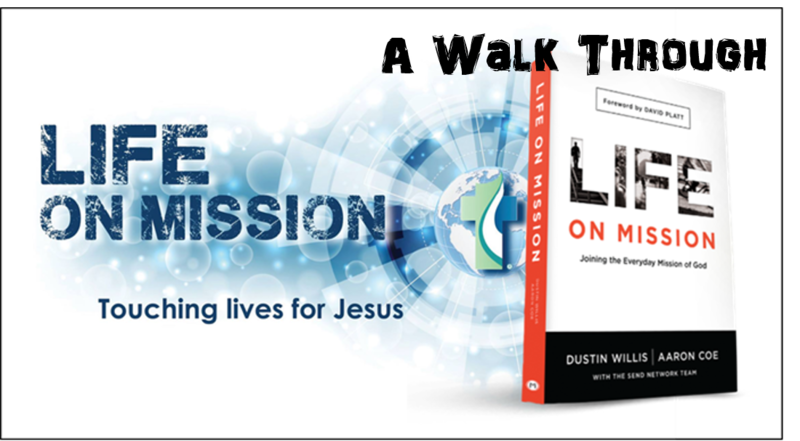 In chapter one, entitled Everyday Missionary, it was explained that our role as Christians is to join God on mission. As we go about our daily lives, we ought to be introducing people to Jesus and teaching them to repeat that process with others. Our desired reality then is to play our part in making God known to all peoples, throughout all nations. 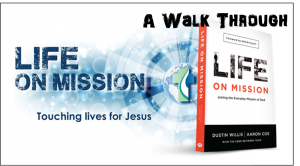 A glimpse of our desired reality in the first chapter may very well have spurred some of us readers to roll up our sleeves, seek the Lord and prepare ourselves for the mission. However in chapter two, The Current Reality, we are now put on temporary pause. We are encouraged to honestly examine the current reality of the mission field known as North America, before we can move forward. Chapter two initially looks at where the Mission Field of America has been, “We have historically been a country that sends missionaries to the nations who haven’t heard the gospel but now, North America is in decline.” The statistics are presented that of America’s 316 million people, evangelicals account for about 22 to 28 million, 7-9%. This means that at least 91% are non-evangelicals. It was also posited that, while some individual churches are growing, evangelical numbers as a whole are shrinking in relation to the growth of the general population – which is growing even faster now than during the Baby Boom. Chapter two paints the picture that cities that were once vibrant, gospel-transformed places are now spiritually boarded-up wastelands that are far from Jesus. Sadly, the declining evangelical presence in North America is a reality. It doesn’t take a lot to convince us that our current reality seems to be going in the reverse of what is expected or desired. Just turn on the news or take a stroll through your nearest city area. While North America was once the center of evangelical Christianity, that seems to be shifting to Asia, Africa and Central America now, with North America now in need of re-evangelizing. This chapter reminds us that though things may seem bleak and hopeless, God can revitalize, resurrect and revive. According to a May 2015 BBC News online article (http://www.bbc.com/news/world-us-canada-32710444) approximately 71% of Americans identify as Christian, yet Willis and Coe reveal that only about 10% are evangelical. Evangelical churches usually believe one of their major responsibilities is to function as evangelists – to spread the evangelical belief that Jesus is savior of humanity. This leads me to the question, how many evangelical groups are actually operating in this belief? From my experience many are not. 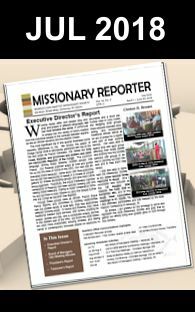 I am encouraged to take my role in the great mission more seriously, giving it greater priority; to make the effort to deliberately share the gospel with all persons I encounter. I also find myself reviewing my own local church or those I am familiar with and I think we can do much more towards our main purpose, the desired reality. As North Americans, we must be more deliberate in joining God in spreading the gospel. The mission belongs to God, let’s look to Him for the direction and power. See you for Section 1/Chapter 3 next week.